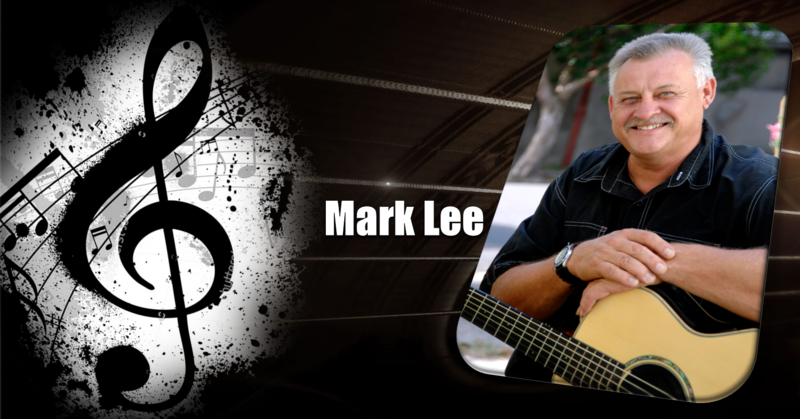 Mark Lee is a full time professional musician based in the Newcastle Hunter Valley region. As a seasoned performer Mark is well respected as one of Newcastles foremost vocalist & guitarists. Marks musical experience has ranged from touring with bands as a guitarist and bass player, to working as a soloist since 1974. Mark has also supported, Steve Russell, Nick Cave, INXS, John Paul Young, The Angels and Cocker Magic Show Mark is adept at relating to a variety of ages, his passion for music is evident in his performances. Always leaving his audience wanting more, Mark has a vast repertoire ranging from country rock to the latest chart topping tunes. He is continually updating his repertoire to ensure the crowd stays entertained. With a repertoire of over 200 songs which includes favourites from the 60s, 70s 80s through to the current hits of today! Mark operates his own state-of-the-art Public Address system to ensure a perfect production every time. With full backing tracks he has a show that will blow your mind with his guitar playing and impressive vocal ability. Dont miss Mark at a venue near you soon!..